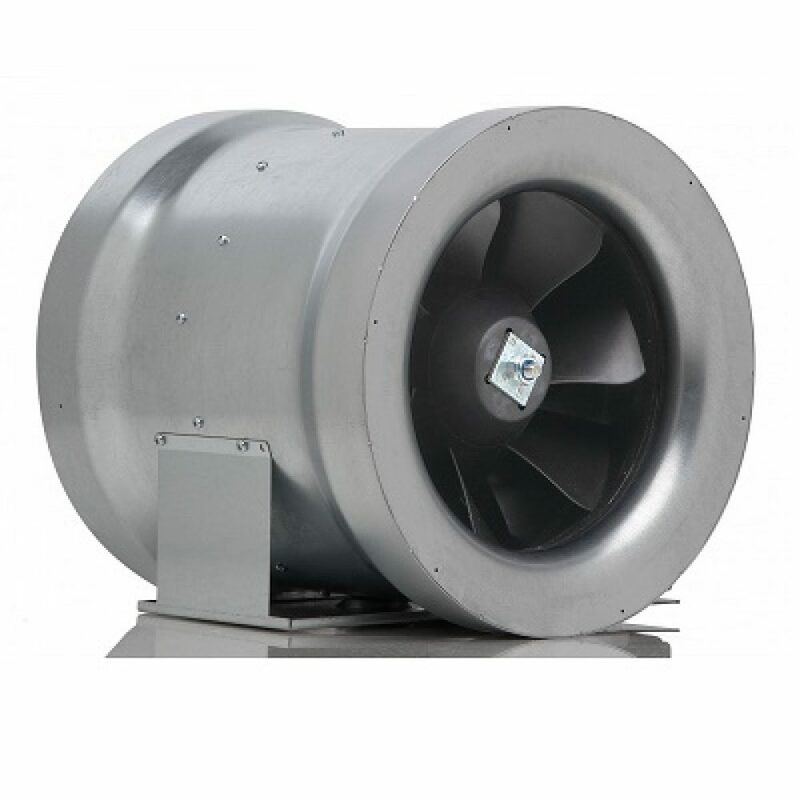 Max-Fan brings innovation to the market and sets a new standard for performance. 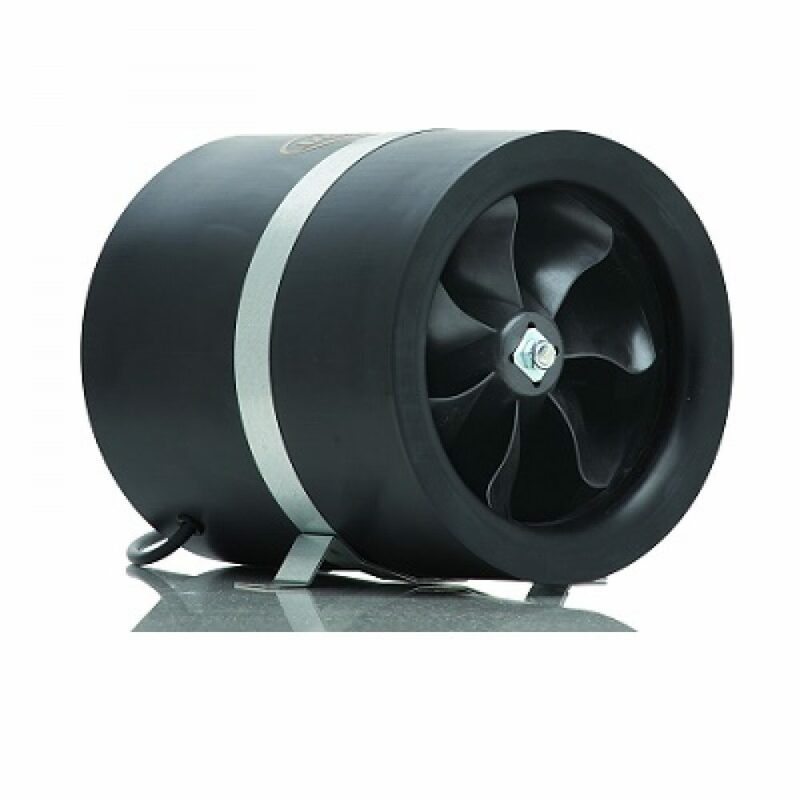 The Max-Fans are more powerful and efficient fans that take less energy to run. 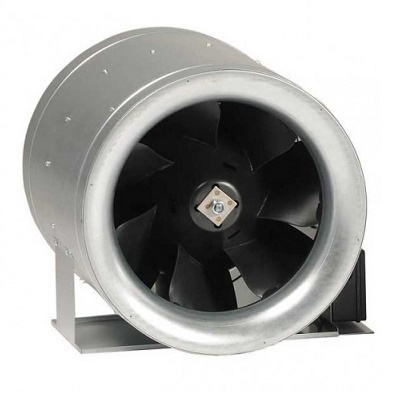 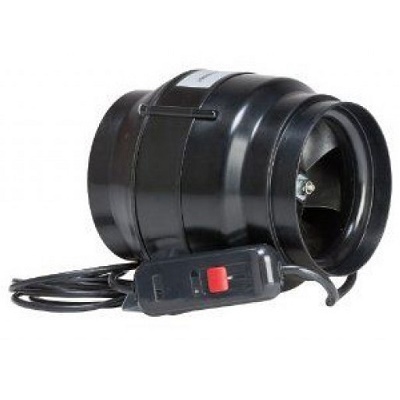 The Max-Fan family has been designed to be the smallest, lightest and most energy efficient fan of its kind. 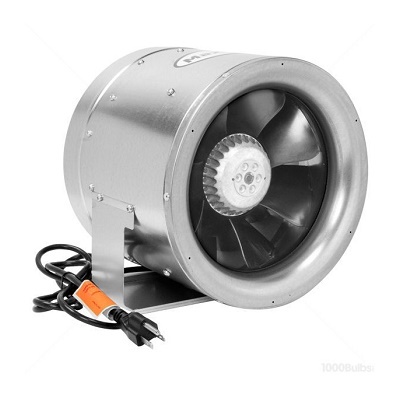 With the current cost of electricity, the Max-Fan can save 100's of dollars every year. Come pre-wired with an 8″ – 120 volt power cord.